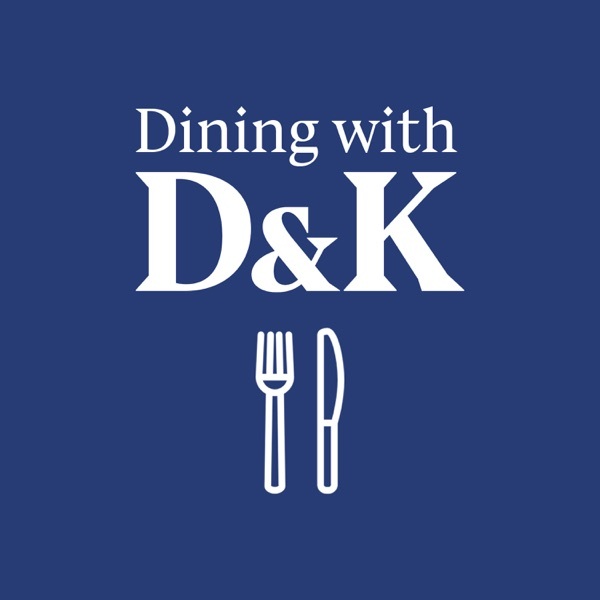 Dining with D and K | Listen Free on Castbox. Enjoy a meal with comedians and old friends Karen Anderson and Doug Benson. Each episode will feature a different chef showing off their creations, and the conversation between Doug and Karen that goes with it. WTF I NEED NEW EPISODES!